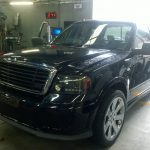 Super Trucks – Ford F150 and V8 Specialists | Ford F150 and Mustang, specialist parts and repairs. 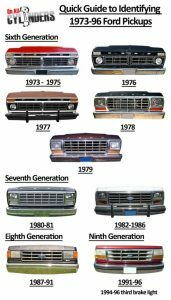 Identifying F Series trucks by front end. 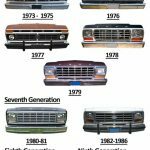 The Ford F-150, America’s top-selling pickup truck for 38 years! ABS light on and flashing, main fault c1145 Right Front Wheel Speed Sensor Input Circuit Failure. 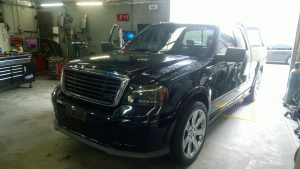 The Vehicle had been bought to the workshop to find out why the ABS light was coming on and flashing, the vehicle had already been repairs several times at different workshops, the abs module had already been changed and the previous repairer could not program the new module and new abs sensors had already been installed. so what did we have to do START AGAIN.